Things that should flow freelyrivers, herds of pronghorn antelope and the insulation you wear when youre pushing to get somewhere youve never been. 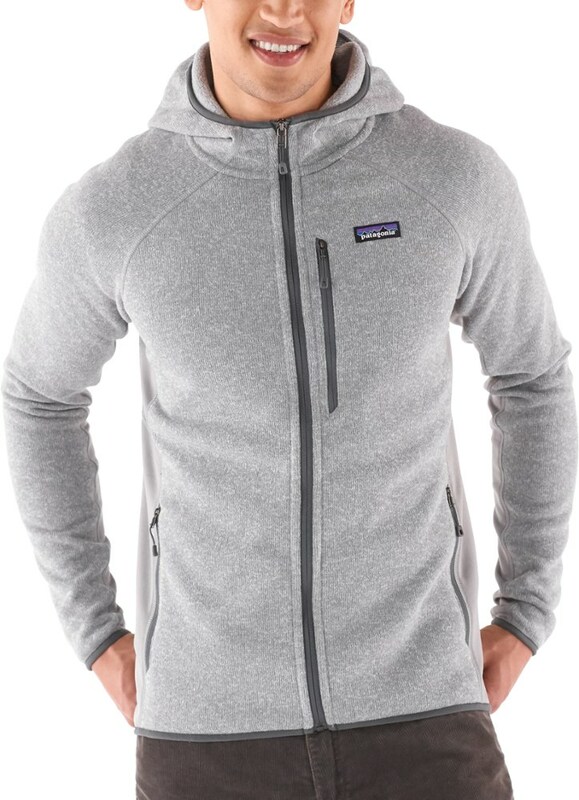 Lightweight, warm and motion-friendly, this kinetic hoody is made with a warm 100% polyester fleece fabric with a sweater-knit face and a cozy interior throughout the body and collar. 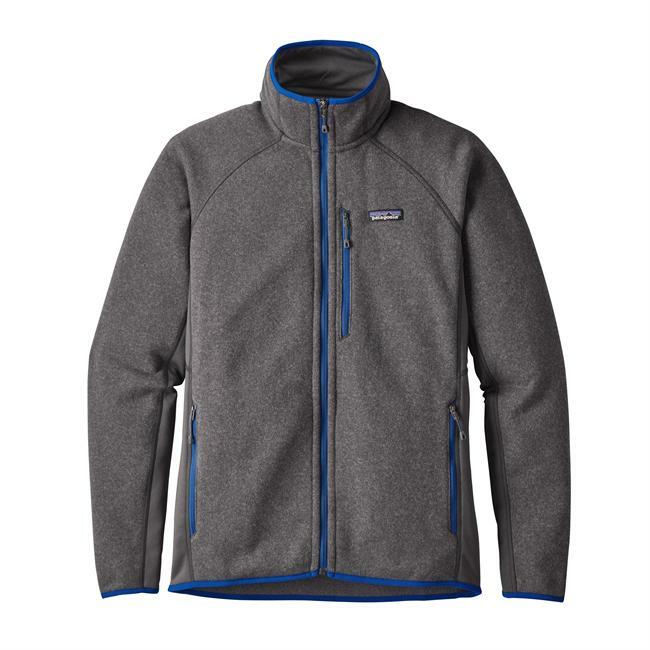 Made of Polartec Power Stretch, the stretchy side panels have a tough, jersey face for durability and a fleece backing for a skin-friendly feel. The raglan sleeve design, with underarm gussets, allows a full range of mobility for your bouldering project or bocce ball. Flat-seam construction reduces bulk and helps eliminate seam chafe. Zippered handwarmer pockets keep you organized and a zippered chest pocket is earbud-compatible. 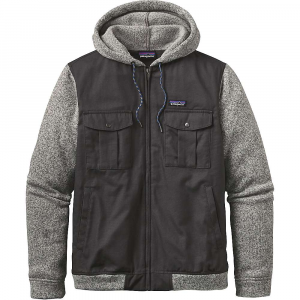 The front zipper reaches to the chin and the multipanel hood, elasticized cuffs and hem seal in warmth. Hip length. 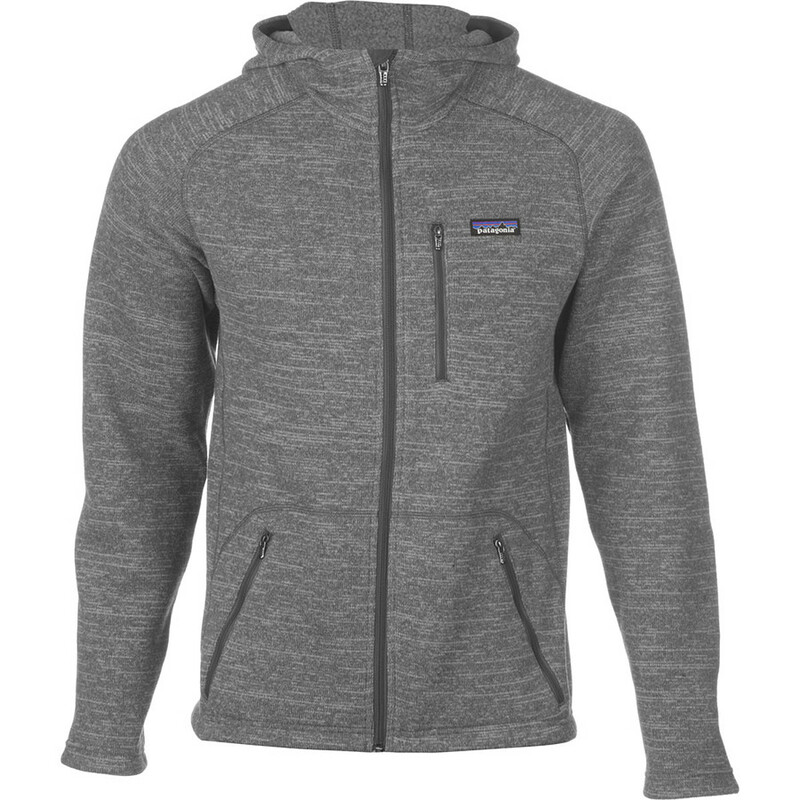 The men's Patagonia Performance Better Sweater hoodie elevates the original Better Sweater to an active layer ideal for cool-weather pursuits. 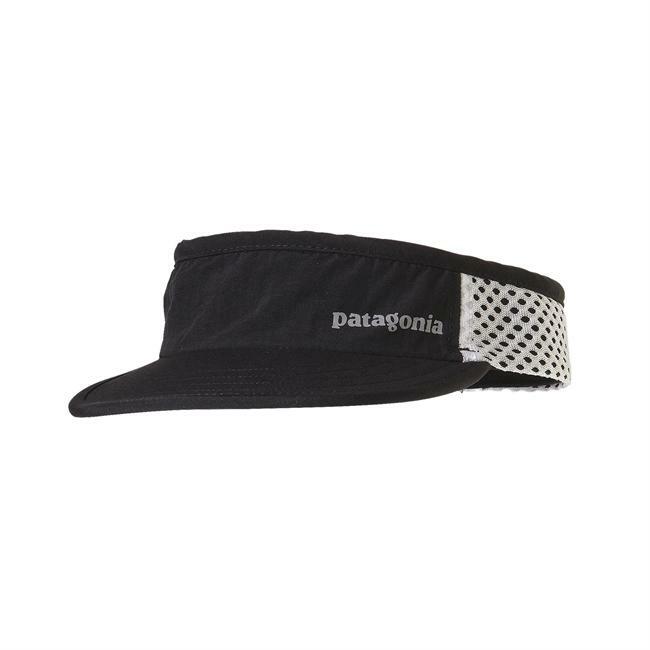 It's warm and comfortable, and won't restrict movement. Lightweight, warm and motion-friendly, this kinetic hoody is made with a warm 100% polyester fleece fabric with a sweater-knit face and a cozy interior throughout the body and collar. Polartec(R) Power Stretch(R) side panels have a tough, jersey face for durability and a fleece backing for a skin-friendly feel. The raglan sleeve design, with underarm gussets, allows a full range of mobility. Flat-seam construction reduces bulk and helps eliminate seam chafe. Zippered handwarmer pockets keep you organized and a zippered chest pocket is earbud-compatible. 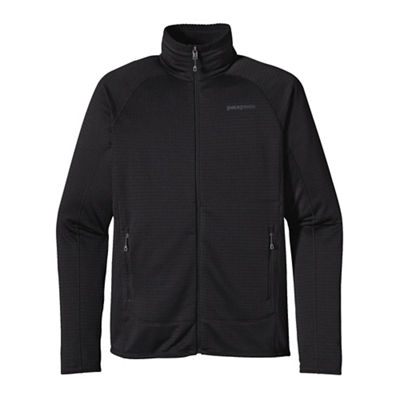 The front zipper reaches to the chin and the multipanel hood, elasticized cuffs and hem seal in warmth. Hip length. It's also Fair Trade Certified(TM) sewn, which means the people who made it earned a premium for their labor. 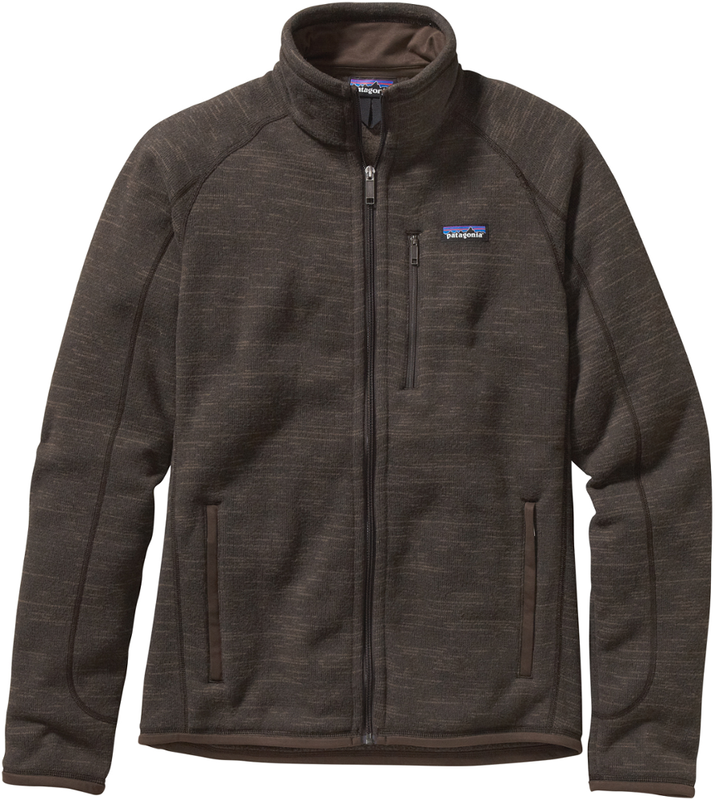 Patagonia Men's Performance Better Sweater Fleece Hoody - The Patagonia Men's Performance Better Sweater Fleece Hoody is lightweight, warm and motion-friendly. This kinetic hoody is made with a warm 100% polyester fleece fabric with a sweater-knit face and a cozy interior throughout the body and collar.